Anders joined CapMan Buyout in 1997. At CapMan Buyout he has been the case responsible partner for several buyout transactions including most recently Harvia (IPO in spring 2018), Walki, as well as, Havator. Earlier he has played a key role in for example Moventas and A&R Carton. He previously managed several transactions on behalf of CapMan’s Eastern European fund. 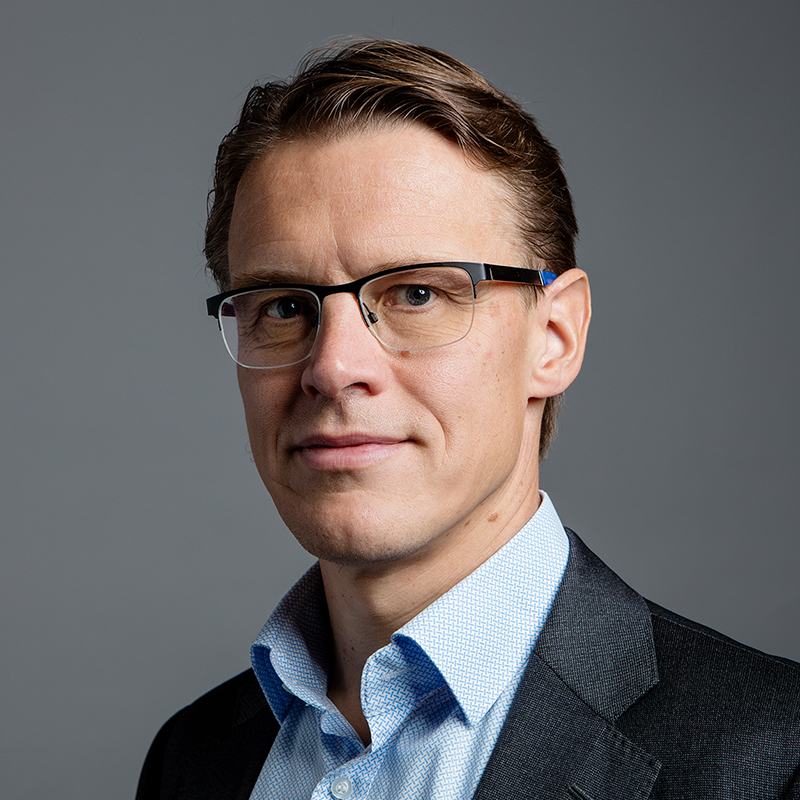 Prior to joining CapMan Buyout, Anders worked as a consultant at Pöyry Group between 1993 and 1997, and was responsible for corporate analysis, valuations and transactions in the energy sector in Finland as well as Central and Eastern Europe.